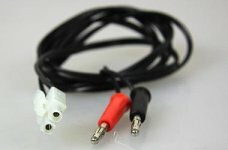 Adapter cable, cigarette lighter / alligator clips, cs54043 - 1pce. 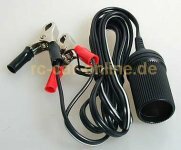 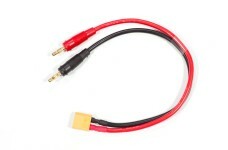 Charging cable for receiver battery with AMP plug, y0447, 1 pcs. 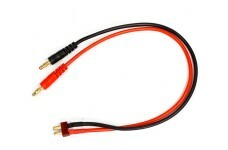 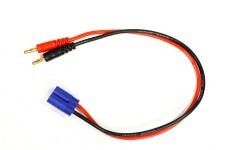 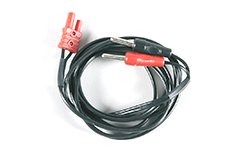 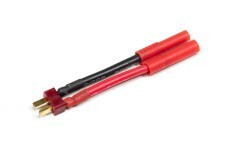 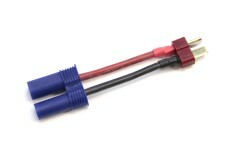 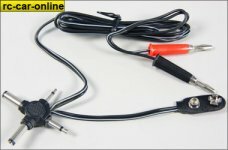 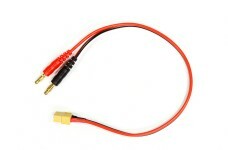 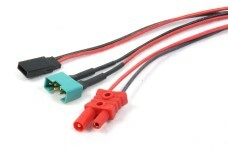 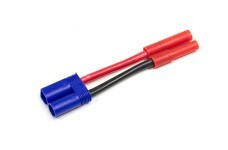 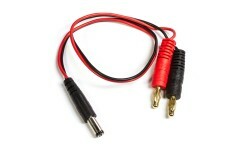 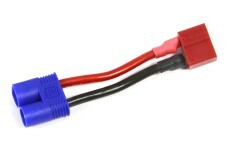 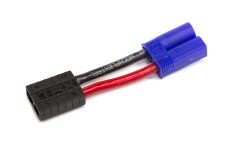 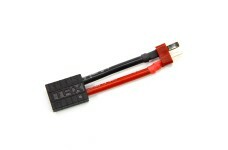 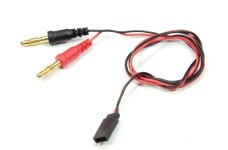 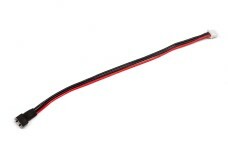 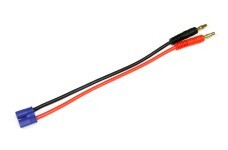 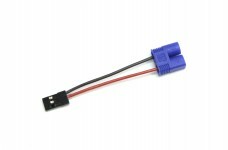 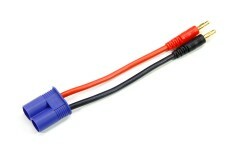 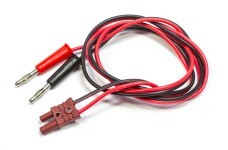 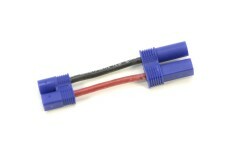 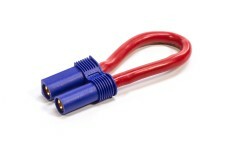 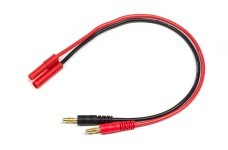 Futaba transmitter charging cable, y1198 - 1pce.